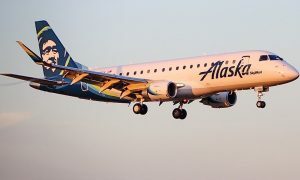 Alaska Airlines today begins nonstop service from Orange County, California, to Los Cabos, Mexico. 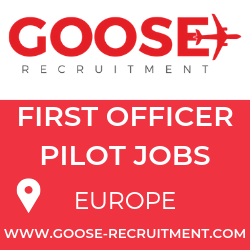 The flights are year-round and will operate four-times a week. 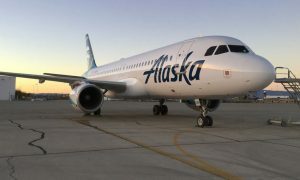 Alaska Airlines began flying to Los Cabos more than 25 years ago. Today, the carrier operates 50 weekly peak-season flights to Los Cabos–more than any other carrier from California. 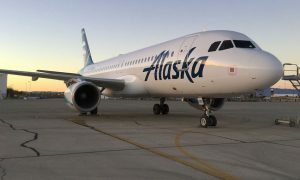 Alaska is operating the new flights with fuel-efficient, next generation Boeing 737 aircraft. Customers can enjoy free entertainment on their own devices and power at every seat, as well as Northwest-inspired food and beverages, such as Beecher’s Flagship cheese, and exclusively blended Canoe Ridge wine.